1500mg. More than 4000mg betaine/day can increase blood cholesterol significantly.. Contents: 105g = 90 Tablets, each of 1175mg (betaine hydrochloride HCL 650mg/tab, pepsin 1:3000 165mg/tab). 1 tablet per meal (up to 4tabs/day). Do not take on empty stomach. Do not take when you are pregnant, breastfeeding, have stomach or duodenal ulcer. 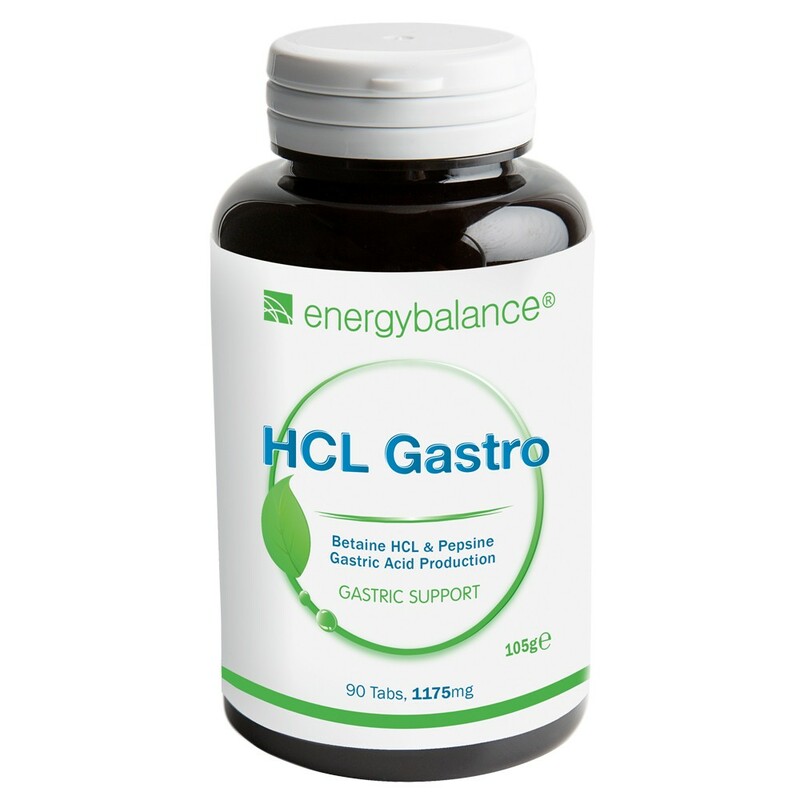 Betaine hydrochloride HCl (650mg / tablet), pepsin 1: 3000 (165mg / tablet), stearic acid, cellulose, cellulose gum, silica.